yuengling is not tasteless, you just have no taste. I almost put in a line about how this was not meant to be an attack on Yuengling but I thought it broke up the flow of the writing too much so I took it out. 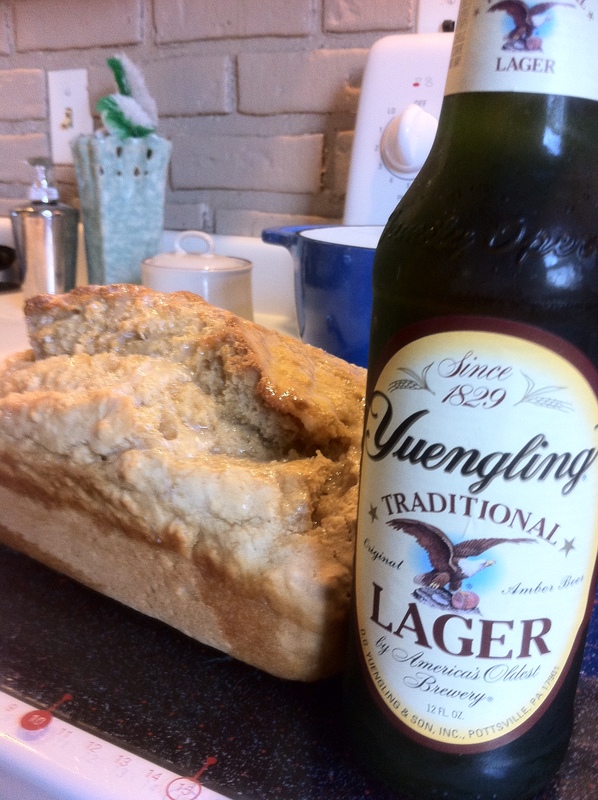 Yuengling it is not my favorite but it is what I buy for lager drinkers when I have company and I bought it for the bread because I do think it has just enough flavor to make the bread more interesting. Thanks for the civility. Readers of this blog should be 21 and over, but it seems like we have a genuine twelve year old commenting here. 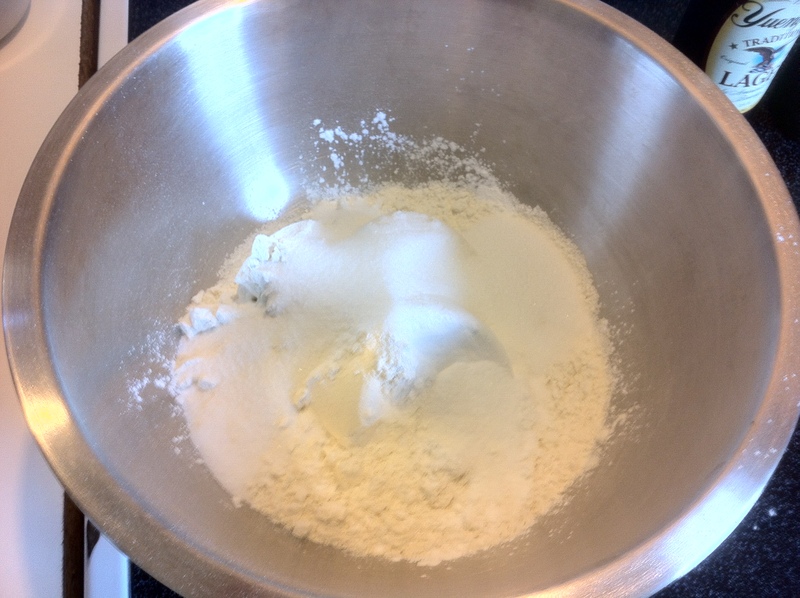 If you don’t like it, keep your snotty comments to yourself and don”t read this blog. Problem solved.